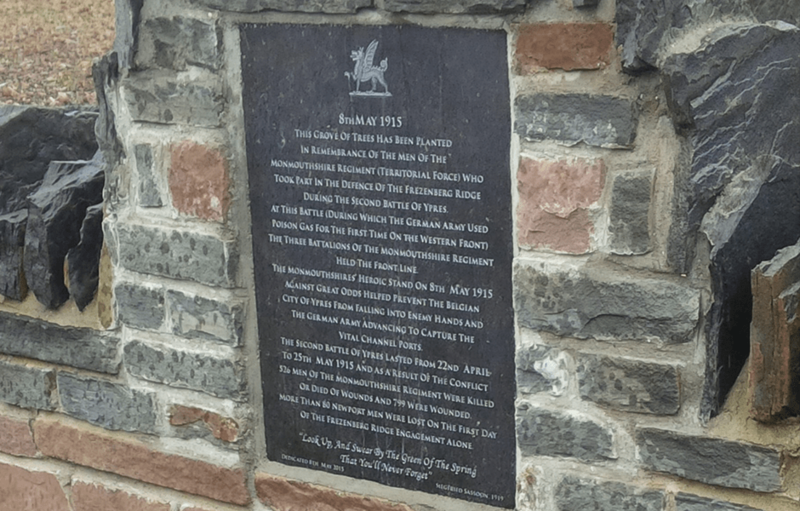 The First World War Plaques in Newport commemorate 86 Gwent men killed in one day during the first world war. 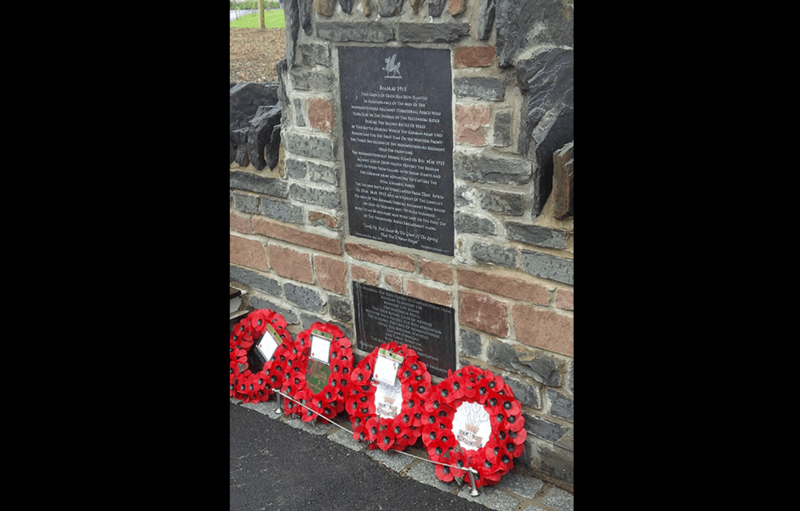 The plaques were installed using soil from the ground where the men fell in the battle of Battle of Frezenberg Ridge, on May 8 1915. 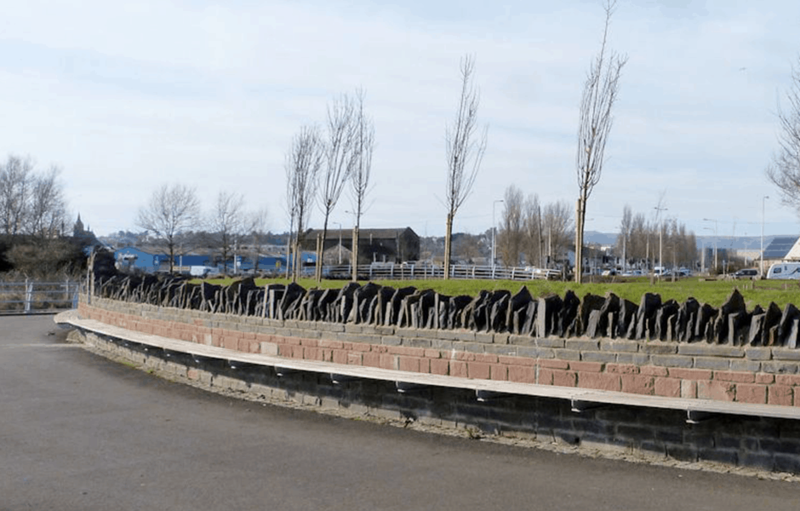 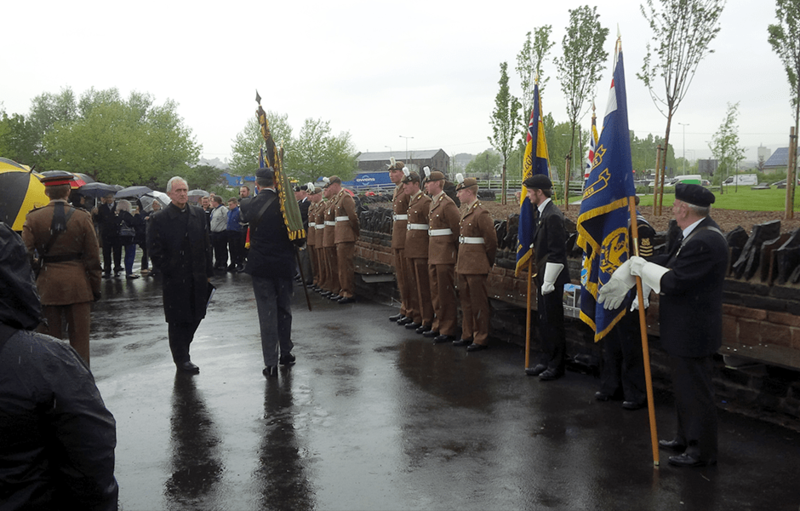 Historian Shaun Maguire and the Royal Welsh Comrades City of Newport branch project wanted to mark the soldiers’ sacrifices and began collections for a memorial overlooking the Transporter Bridge.